YAY! 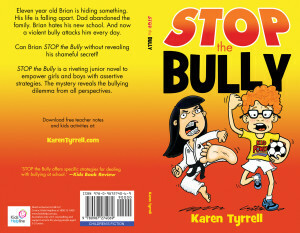 Only two weeks to go before STOP the Bully is released to the world on May 31st. 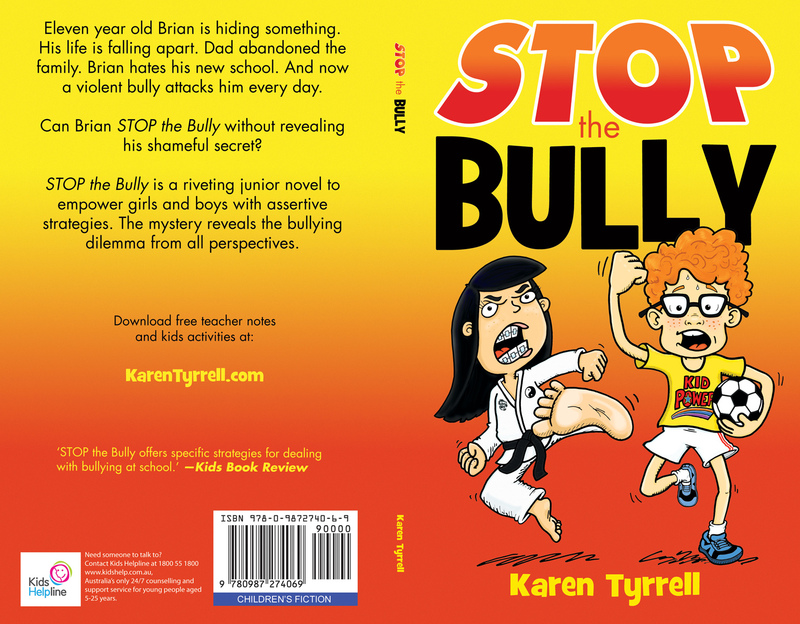 To celebrate … I’m giving away a FREE signed copy of STOP the Bully to empower KIDS. STOP the Bully EMPOWERS kids with assertive anti-bullying strategies. 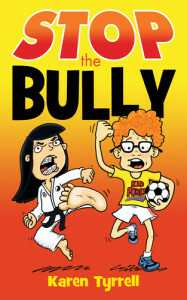 *STOP the Bully mystery reveals the bullying dilemma from all perspectives. *5 STAR REVIEWS: Kids Book Review, teachers and school counsellors. Aligned with Kids Matter: national curriculum. 5% sales go to Kids Helpline: Help Kids in Crisis. Go to Goodreads and register for FREE. Good Luck. Anyone in Australia, USA, UK, Canada and New Zealand can enter. Can you please SHARE this NEWS and FREE Bookgiveaway to parents, teachers and counselors?